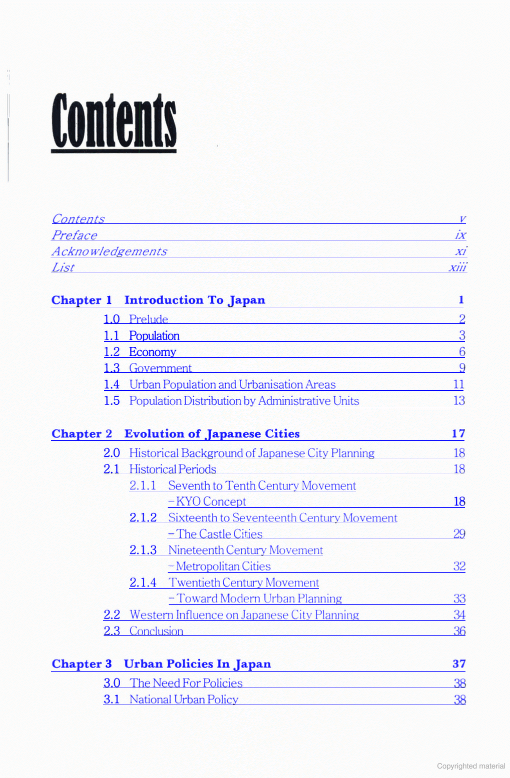 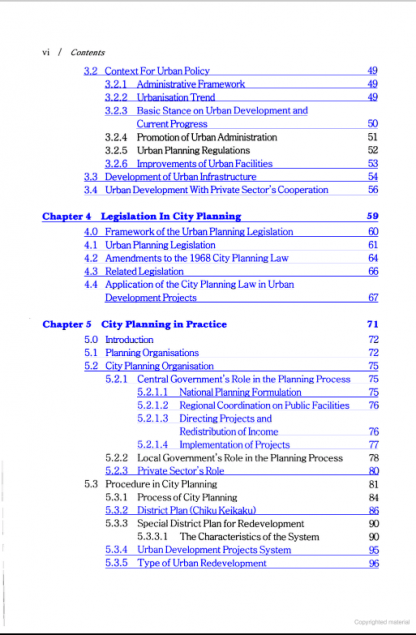 This book provides a simple introduction to Japanese city planning. 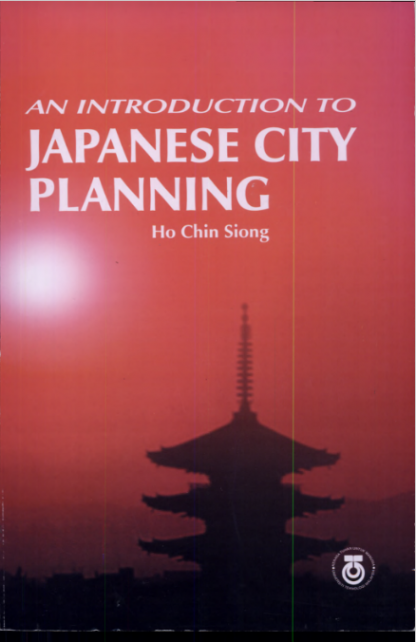 It is useful for town planners, architects and other related built environment professionals who would like to know more about Japanese cities and Japanese urban planning practices. 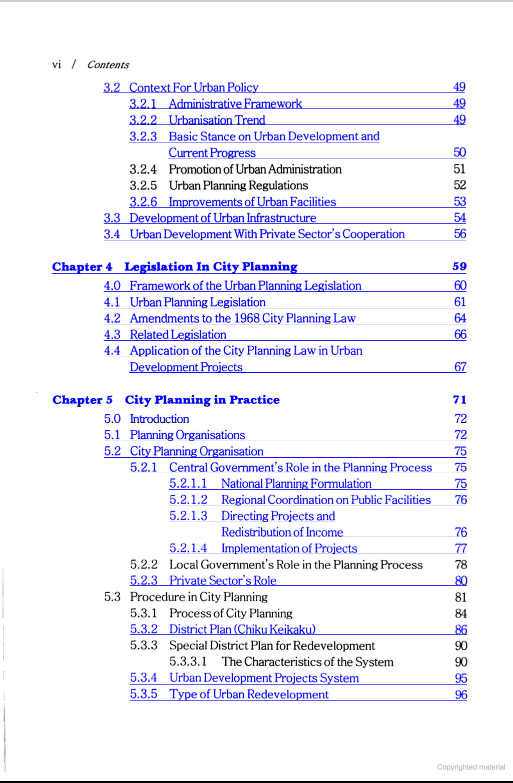 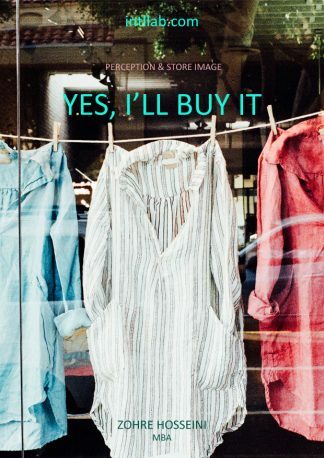 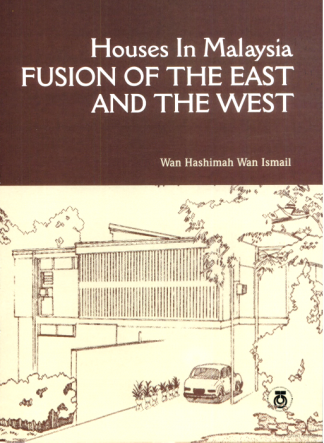 As there are limited urban planning books about Japan written in English, this book will provide a good insight in the understanding of evolution of cities, urban policies, planning legislation and urban planning practice in Japan.